Incan Red Drops, also known as “Sweety Drops”, are petite one inch tear-drop peppers native to the Peruvian Amazon. 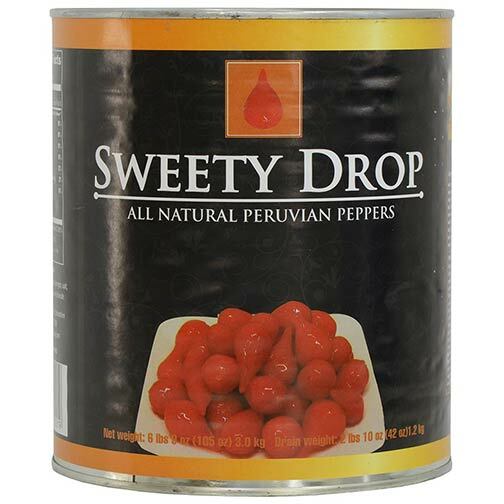 Grown in the highlands of Peru, the distinct taste of Sweety Drops is both sweet and sour, with a syrupy-like mouthfeel and a moderate spice. Their seed size is likened to being between a cherry and a jalapeno pepper.